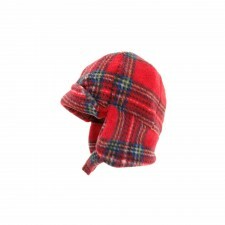 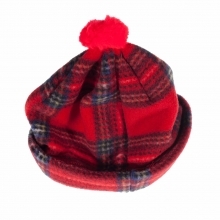 If your looking for a Kids Scottish themed accessory we stock a range of childrens tartan hats and tartan fleeces, perfect to add the finishing touch to your childs outfit. 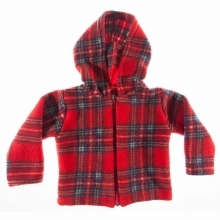 Our kids fleece clothing items are perfect in keeping your little ones warm too! 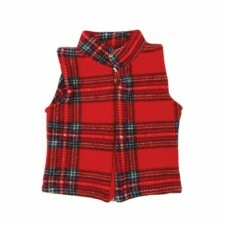 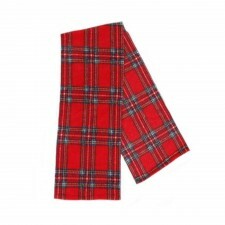 To see our full range of kids clothing with a Scottish theme Click Here, great value and a greatchoice too!